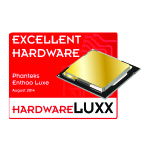 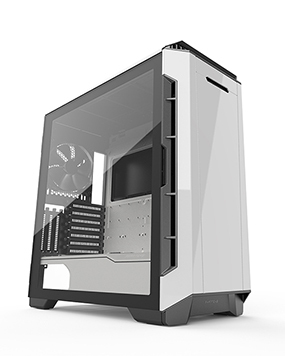 Phanteks' PH-TC12LS, a low profile thermal radiator designed specifically for limited clearances. 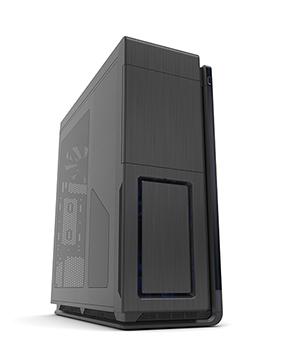 The Eclipse P600s is a hybrid chassis offering the option for silence or high performance. 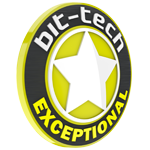 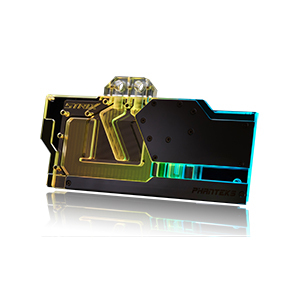 New blocks for Asus Strix and Gigabyte Xtreme cards as well as Backplates for Founders Edition blocks. 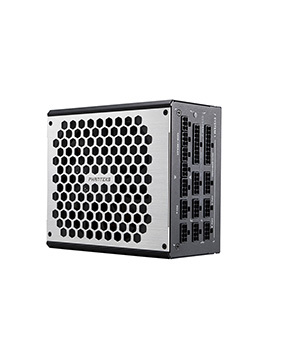 Making fan control simple and easy. 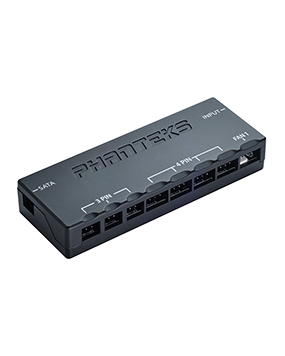 The new Universal Fan Controller from Phanteks allows you to connect both 3-pin(DC) and 4-pin(PWM) fans to a single device. 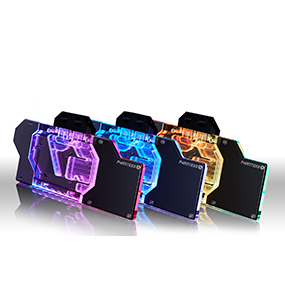 New Glacier Series GPU blocks with RGB and DRGB lighting options.